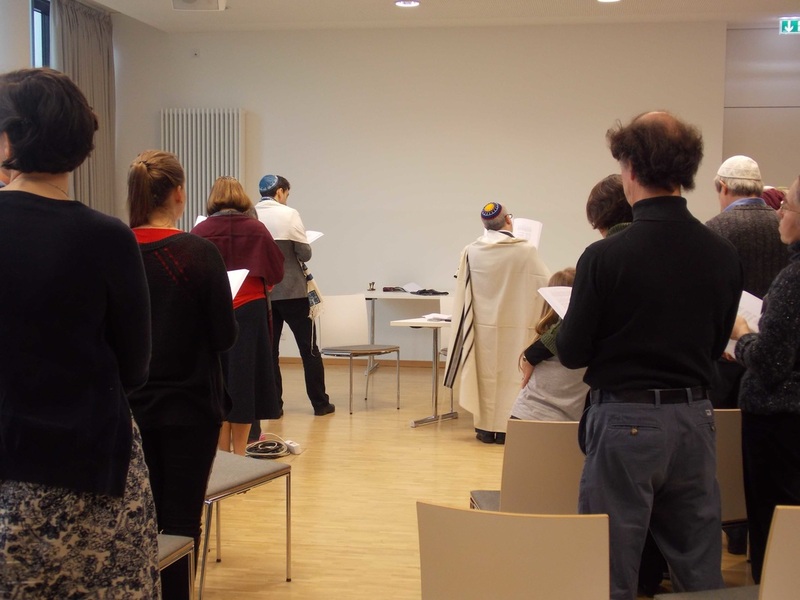 An important aspect of JCM is sharing the experience of Jewish, Christian and Muslim prayer services. 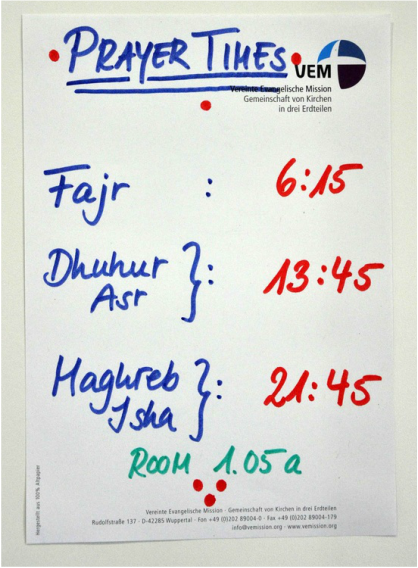 Participants irrespective of their faith are invited to join in with the prayers or to be respectful observers. 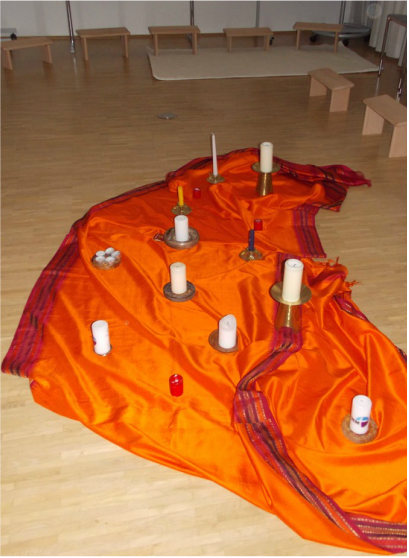 In addition to sharing the formal services Juma, Kabbalat Shabbat, Shabbat Shacharit and the Sunday Service, faith groups may also choose to offer daily prayer services or less formal, meditative experiences such as a Taize singing meditation, Dhikr and Oneg Shabbat. There is also a daily silent meditation with an introduction from one of the faith groups as well as a JCM interfaith meditation. Unsure about what some of these services are? Check out the glossary.